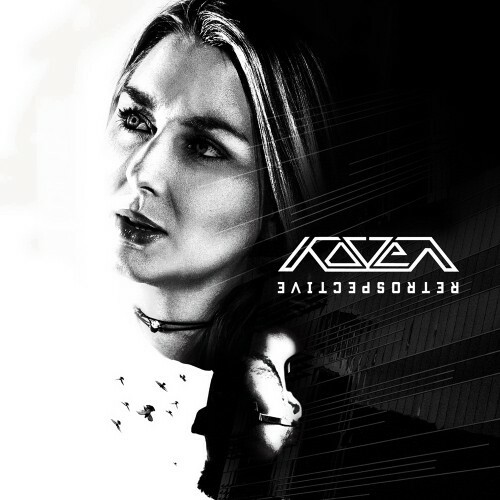 Date: 11.03.2018 | Dubstep, Drum&Bass | Download Koven - Retrospective (2018) for free. One of bass musics most diverse and well-respected acts, English duo Katie Boyle and Max Rowat, aka Koven, are celebrating their massive success over the years with the release of a brand new compilation album on Viper Recordings. A retrospective look at their incredibly successful career, the compilation includes massive hits like Telling Me, iconic remixes for acts such as: Juventa, Tritonal, and Hadouken!, collaborations with Dabin and Feint, their recent Viper single With You, a new VIP mix of Another Home, as well as three brand new, unreleased remixes from Insomniax, BMotion, and Muzzy. Viper Recordings are proud to present this mighty collection from one of bass musics most deservedly well-loved duos.